There are 209 mods available here you can see them all. 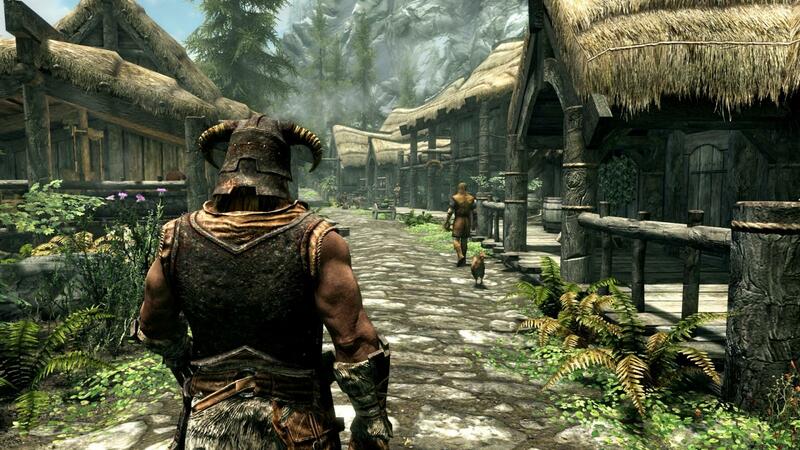 PC players don't have to rely on Bethesda's workshop to download mods. 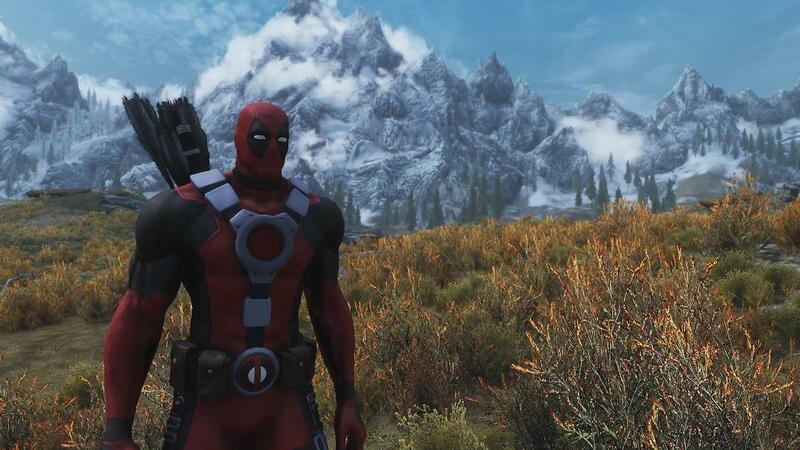 PS4 mods are restricted to using in-game assets; modders cannot create their work from scratch. This limitation is part of the deal Bethesda has with Sony in order to allow mods on the platform in Skyrim and Fallout 4.